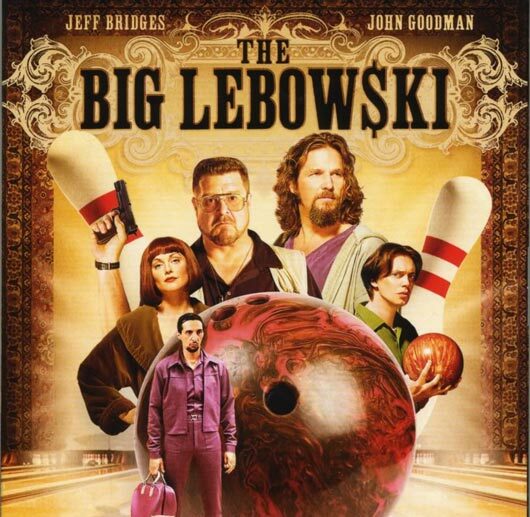 This week, Dave, Jitterbug and Yoshifett sit and laugh to the Cohen Brothers’ curse-word-filled masterpiece, The Big Lebowski. Since this movie is high up on the crew’s list of great movies, they’ve recorded three episodes worth of Flix goodness about it. We hope you enjoy part 1. Check back on BRB in a few days for part 2! not the story of ricky?? We were going to do The Story of Ricky, but had some shipping issues. All has been sorted so Riki-Oh is the next movie on the slab.